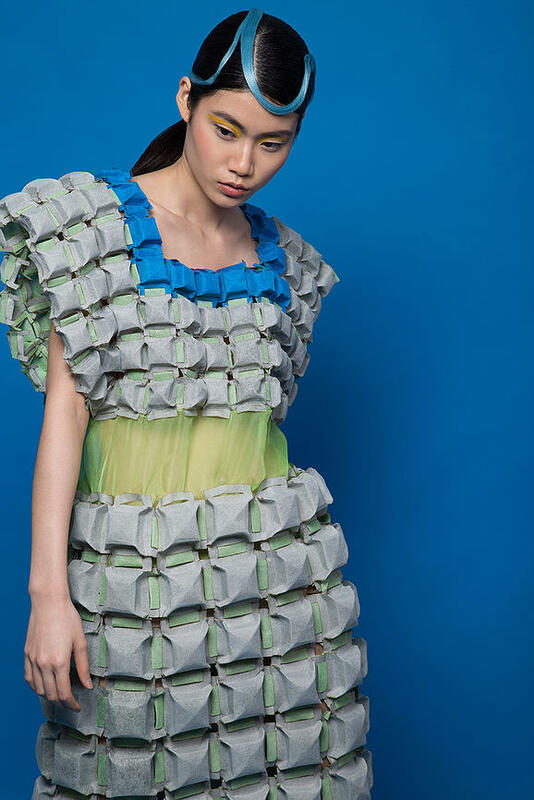 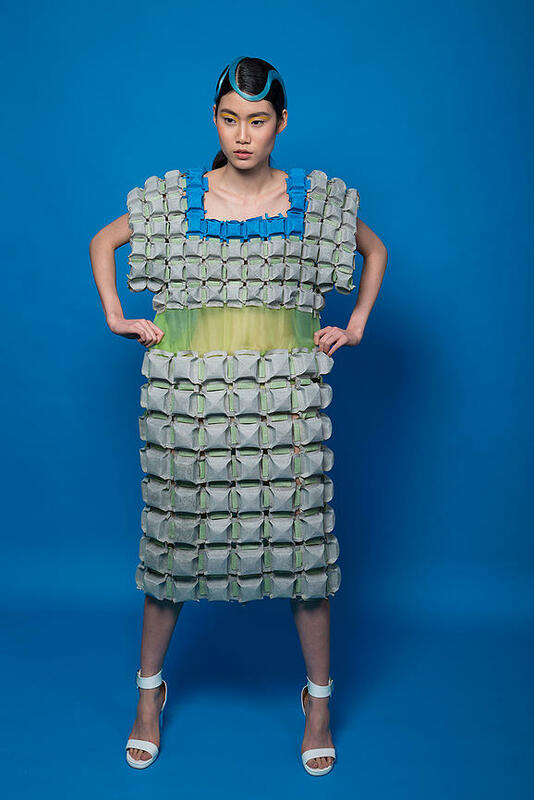 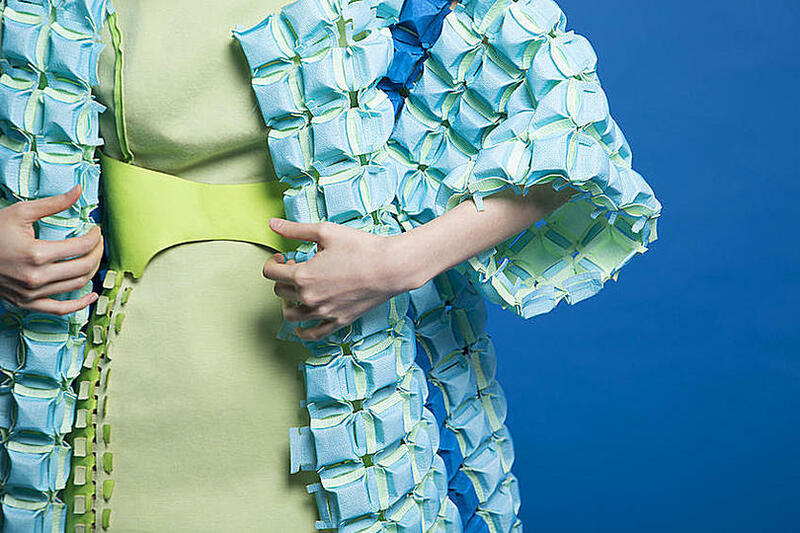 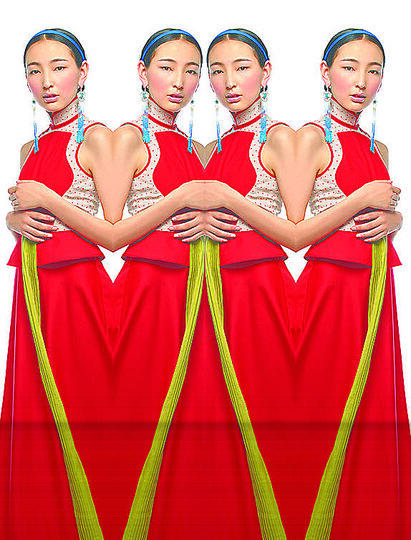 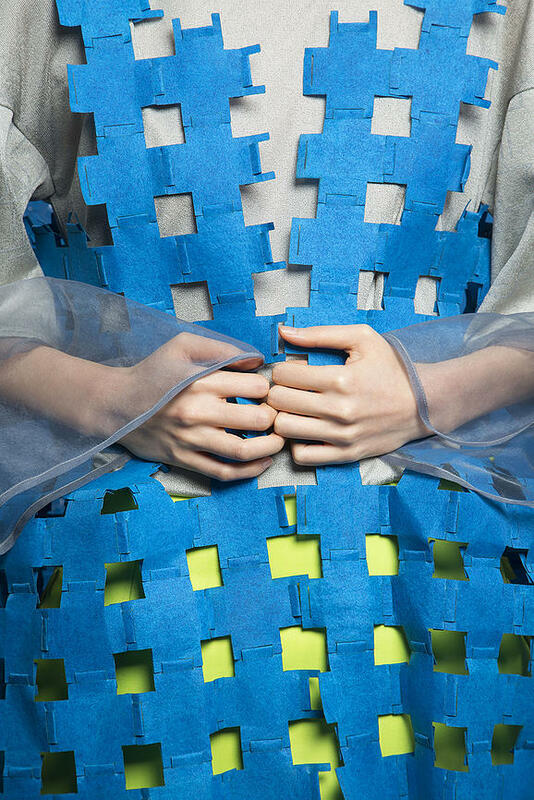 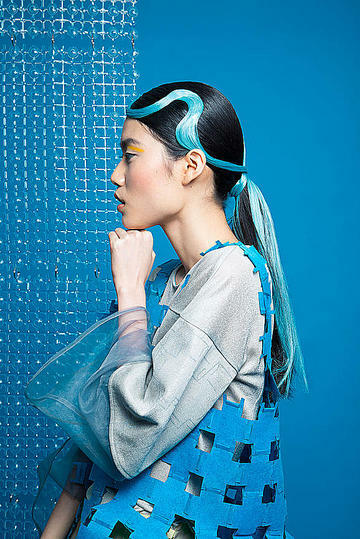 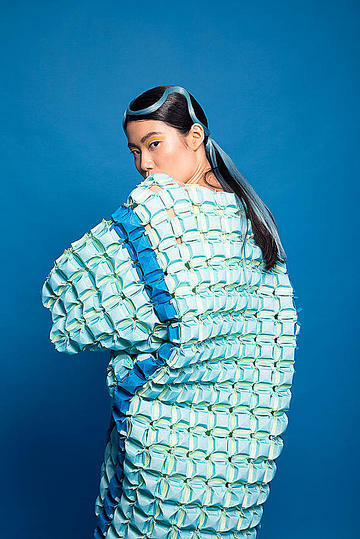 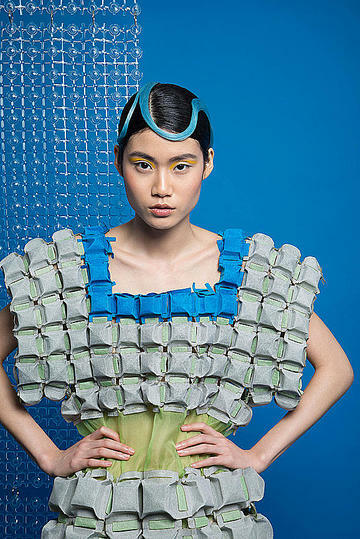 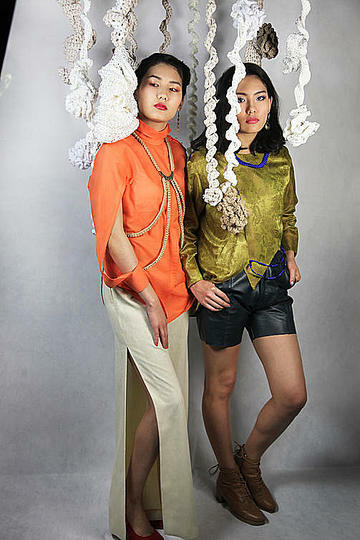 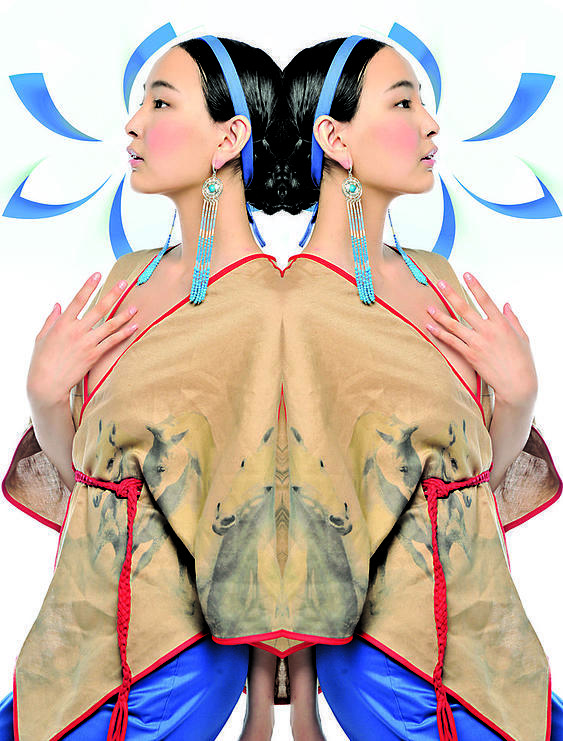 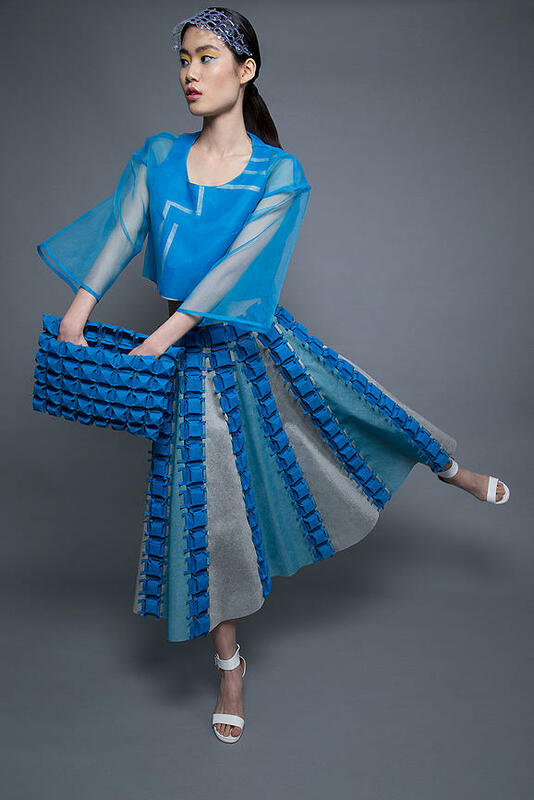 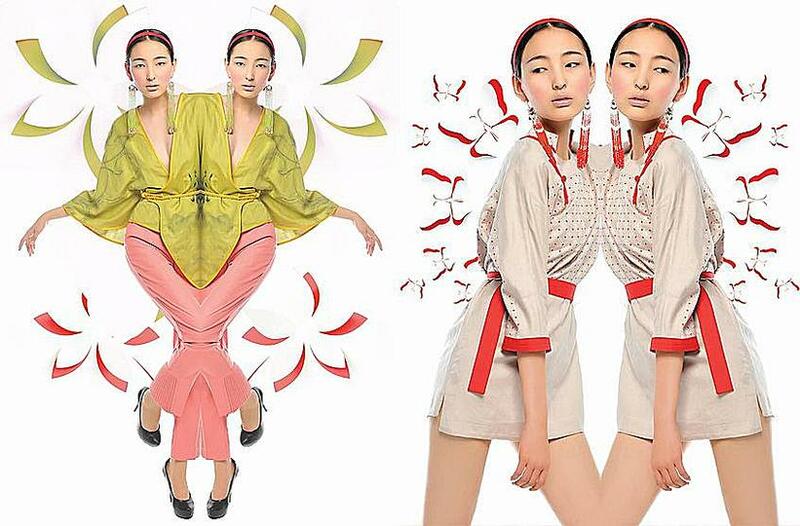 Bolor Amgalan is a Sydney based fashion designer from Ulaanbaatar, Mongolia. 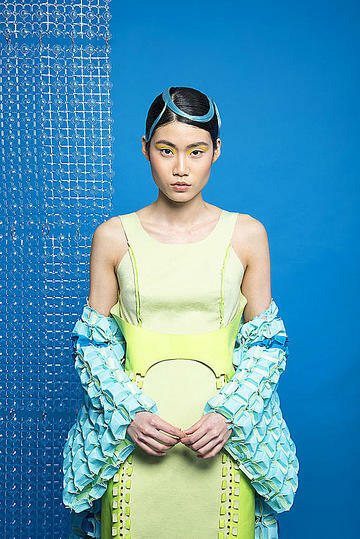 She studied at UTS Sydney. 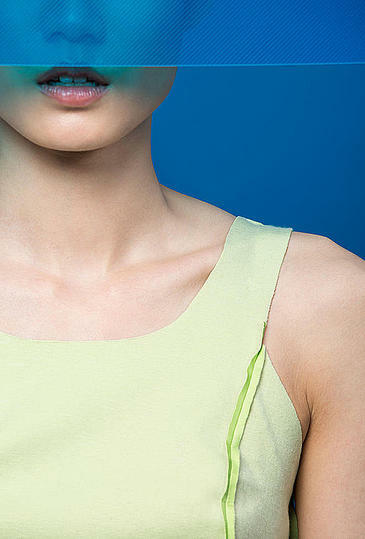 David Bowie is Crossing the Border. Design is as much a matter of finding problems as it is solving them.